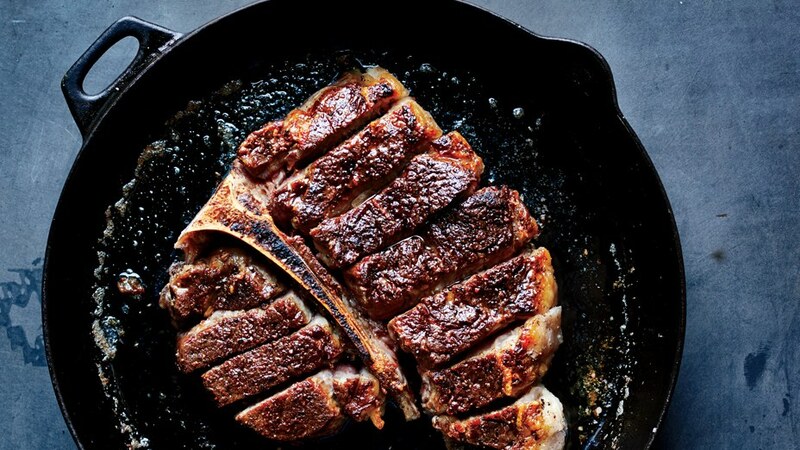 If you want a good, hard sear on a piece of meat, grab a cast iron skillet. Looking to add minerals to your food? Ditto. If you don't use a cast iron skillet - hurry, go get one or two. You will be so glad you did.